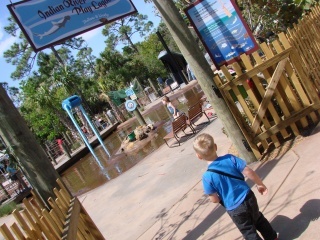 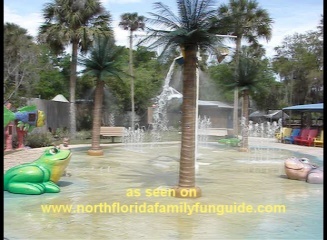 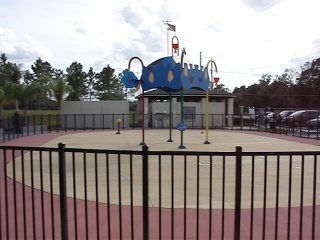 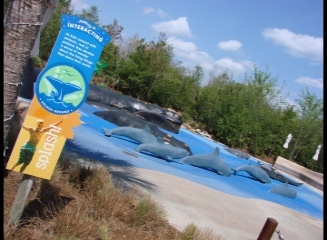 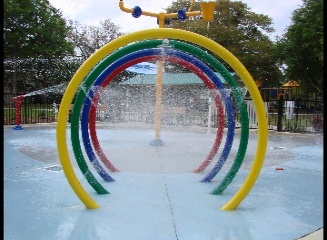 Florida Splash Parks in North Florida! 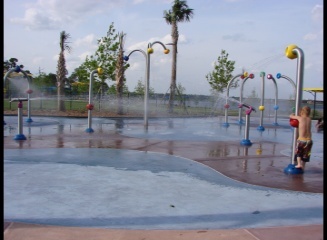 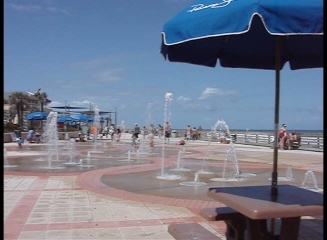 Florida Splash Parks in Florida! 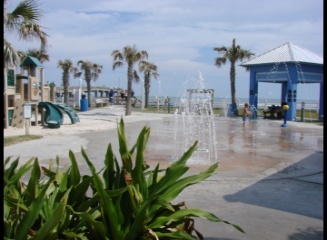 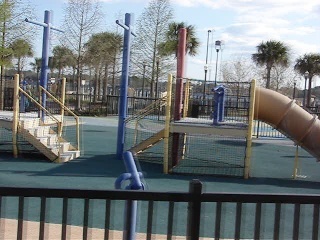 Here is an ever growing list of free or almost free Florida splash parks that you can enjoy all summer long!